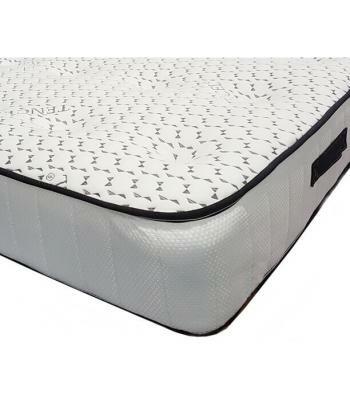 This Memory Bonnel Mattress is an amazing product at fantastic price. The Memory Bonnell features a dual sleep system, for summer and winter comfort. High Density Memory Foam on one side. 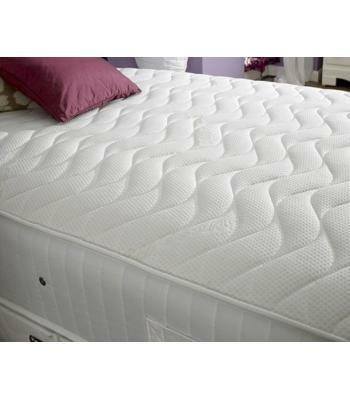 With a 13.5 gauge Spring Unit on the opposite side and the luxurious polyester fillings providing a soft feel. Dual purpose - Winter & Summer Mattress. 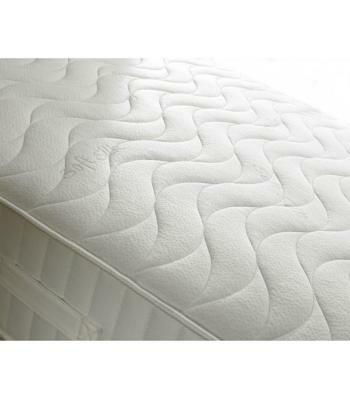 Hand Tufted with a quilted finish and vertical border.